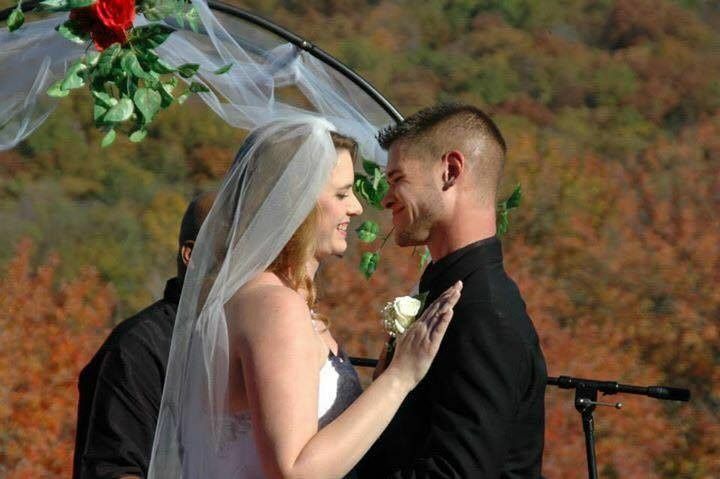 Fore Honor Event Center at Deer Creek USA is a wedding and event venue in House Springs, Missouri. They are a golf and event venue that honors all active military, veterans and first responders who serve, defend and sacrifice. They are located near St. Louis and a short dive to dining, entertainment, shopping and more. With the help of the Fore Honor Foundation they help create and provide wellness programs and activities for those who serve, wounded or suffering and to create a place to honor each branch of service throughout the golf course. 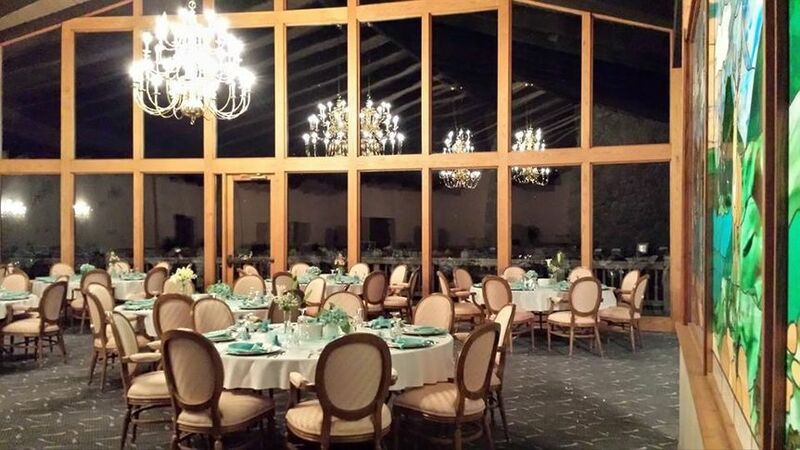 The Grand Banquet Room is located in the 30,000-square-foot clubhouse. 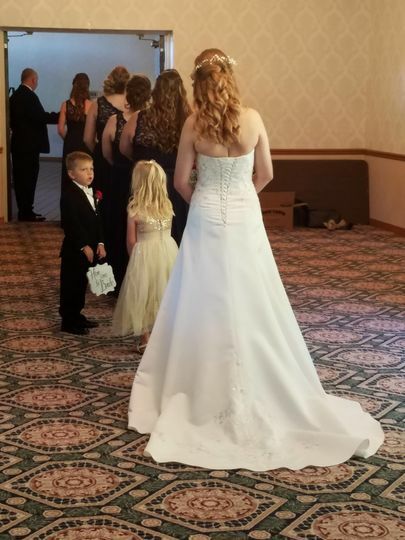 Their facility can host 500 wedding guests on your special day. 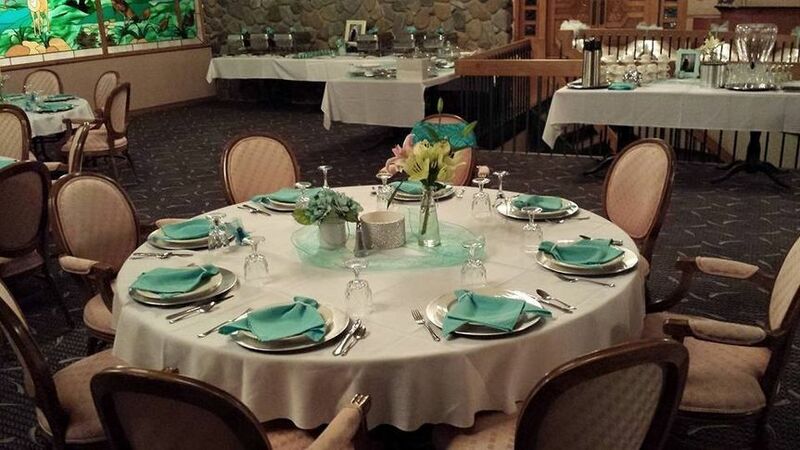 The upscale banquet room is warm and elegantly designed so that you can embellish it for each special occasion. 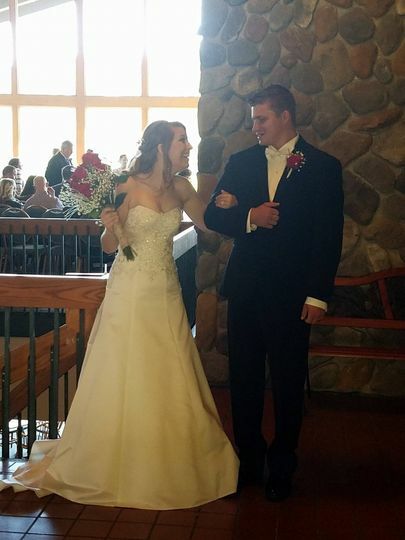 Fore Honor Event Center at Deer Creek USA is ready to accommodate all your needs from booking to planning. They want to make your day and your planning process as easy as possible. Their event space can host your ceremony, reception, rehearsal dinner, engagement party, showers, brunches and other wedding events. Your personal consultant works with you to assist in all your planning needs. They offer all-inclusive packages, catering and bar services, get ready rooms, event items, set up and clean up. Their event items include chair, chair covers, dance floor, lighting and tables.